It is my pleasure to recommend Katie Weil Nasser to anyone looking for a Real Estate Agent. Throughout the process of selling our home, Katie was highly attentive, a great communicator and an absolute joy to work with. She is highly personable with an engaging personality. Katie’s knowledge and experience made the stressful process of selling our home a breeze. I highly recommend The Weil Team! Their expertise is in our suburban area of Prospect and eastern Jefferson County. They are attentive to the needs of both buyer and seller. They are knowledgeable about the rules and regulations of the county. They directed us in the proper cosmetic upgrades inside and outside before we put the house on the market. They advised a selling price which was appropriate. They are gentle and not pushy but strong. They have good communication skills with the vendors they work with and we are so pleased in our selection of an agent. Dee’s integrity, knowledge, determination and experience were invaluable in the sale of our home. Add to that her warm, welcoming personality which made us feel like we had known her for years. That is a combination you just can’t beat! We are so happy to be able to share our experience and highly recommend and suggest that if you are ready to sell your home or buy a home, there’s only one call to make and that call is to Dee Weil. Very responsive and helpful, especially with a client with lots of questions. Highly recommend! Katie patiently walked us through every step of selling our home in Jefferson County. Marc helped us to find a home in our price range that was better than we could have ever imagined being able to own in the North Oldham district. They took us from house to house patiently with our young children in tow as we learned what we truly wanted in our next house and they found us a home that we can’t wait to raise our children in. We are so grateful for the Weil Team. 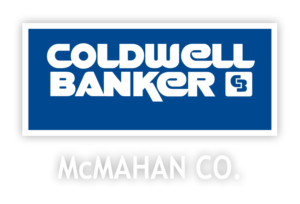 They are easily accessible by text and are experts in the Oldham County market. They listen to your wants and needs and are very responsive throughout the process. 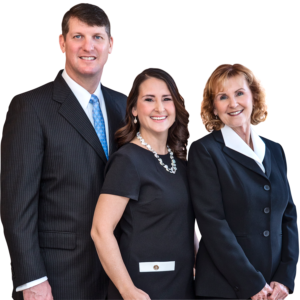 If you are looking to move to Oldham County this is the team you want to work with to find your home! The Weil Team is great at what they do! They can help with additional contacts for getting your home freshened up, updated and ready to sell! Its great to have a team that is so organized and knowledgeable!